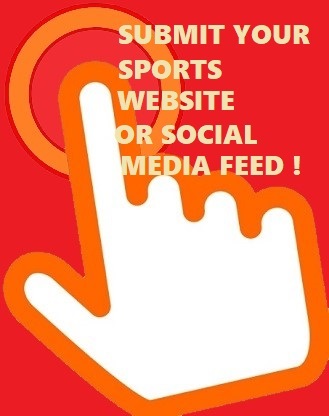 TENNIS : ANGELIQUE KERBER TAKEN OUT AT FRENCH OPEN'S FIRST ROUND ! 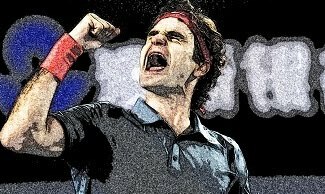 - Sports | Sports 24 | Sports News ! 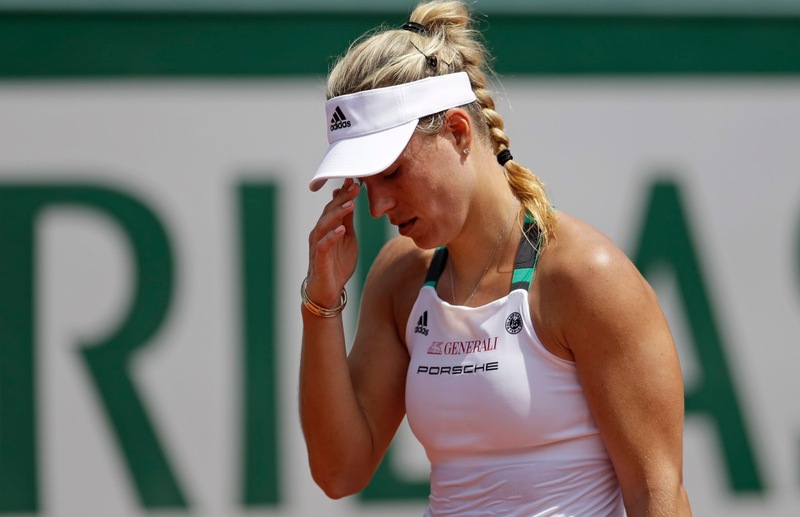 Home WTA TENNIS : ANGELIQUE KERBER TAKEN OUT AT FRENCH OPEN'S FIRST ROUND ! TENNIS : ANGELIQUE KERBER TAKEN OUT AT FRENCH OPEN'S FIRST ROUND ! World No. 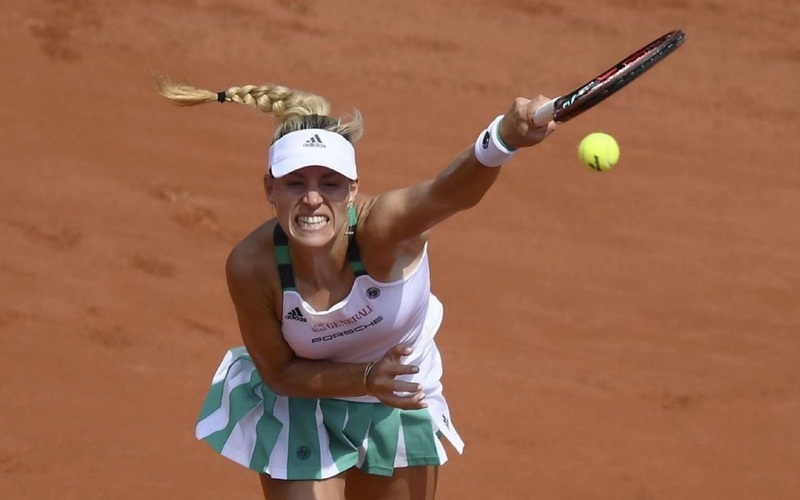 1 Angelique Kerber has been taken out in the First Round of the French Open - - the first ever top female player to become a casualty in the Opening Round at Roland Garros. Angelique Kerber succumbed to Ekaterina Makarova in straight Sets 6-2; 6-2 - - a battle that lasted 1 hour and 22 minutes. Ekaterina Makarova is currently ranked World No.40 but is certainly a top-class player that can trouble anybody on court. With her devastating shock loss in the First Round, Angelique Kerber's World No.1 crown is now left hanging in the balance. "Right now, I need to find myself again, and forget about the clay season as soon as possible", said Kerber following her shattering defeat. 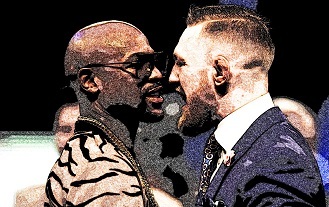 The World No. 1 crown was taken over by Kerber from Serena Williams who has gone for a break for her first baby. 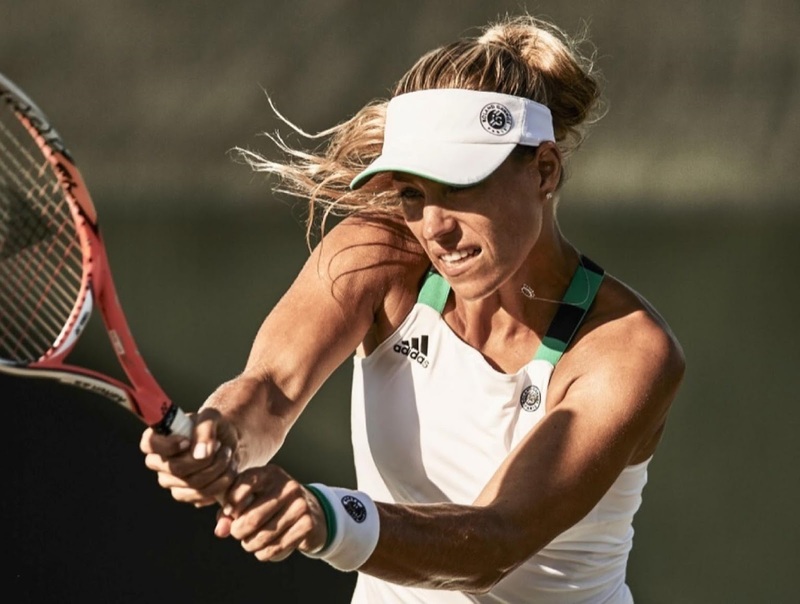 Though Kerber's early exit at the French Open was a huge upset considering her current World Ranking, her recent performance on clay made it no great surprise however. She exited the French Open in the First Round, last year as well.
.@KateMakarova1 knocks out World No.1 Kerber 6-2, 6-2! hi friends let's play a game called "never speak of Rome 2017 ever again"